You’ve qualified for the mission! Armed with a GPS-interactive device you’ll embark on a high-stakes operation outside in the International Spy Museum neighborhood. It’s sightseeing like you’ve never experienced! We send you clues, codes, audio intercepts, and everything you need to complete your secret mission. It’s up to you to uncover a world of ruthless spies. Not to mention all the history, mystery, and landmarks along the way. Whether you go as a group or as your own undercover agent, it’s sightseeing like you’ve never seen. Begin debriefing. GPS units can be shared by up to 2 agents by utilizing the unit's external speakers. However, for individuals to optimize secure communication and to receive an individual score they may choose to have their own GPS unit. Disposable earphones are available to individuals though use of personal earphones is encouraged to help save the environment. Allow approximately 1 hour for Spy in the City (1 mile circuit). Recommended for anyone 10+ who wants to be a spy. Agents younger than 16 must be accompanied by an adult. 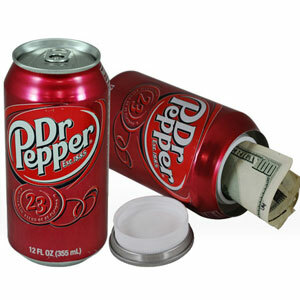 Great for private parties or corporate events. You’ll walk outside on the streets of DC for the entire mission, so please dress in appropriate spy garb (blend in, be comfortable, prepare for rain). Please read the Participant Agreement here. Please Note: an ID and Credit Card are required to rent a unit. The last mission time is available two hours before the Museum closes. 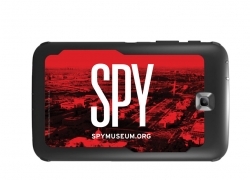 Experience SPY IN THE CITY™ combined with a Spy Museum visit, Operation Spy, or all by itself. BUY TICKETS here. Very fun -- kids loved it and so did we."